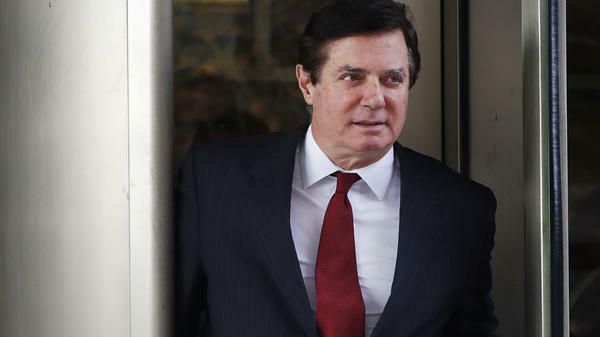 A judge said she is puzzled by some of the legal positions taken by former Trump campaign chairman Paul Manafort and doesn't know when she might schedule his trial. 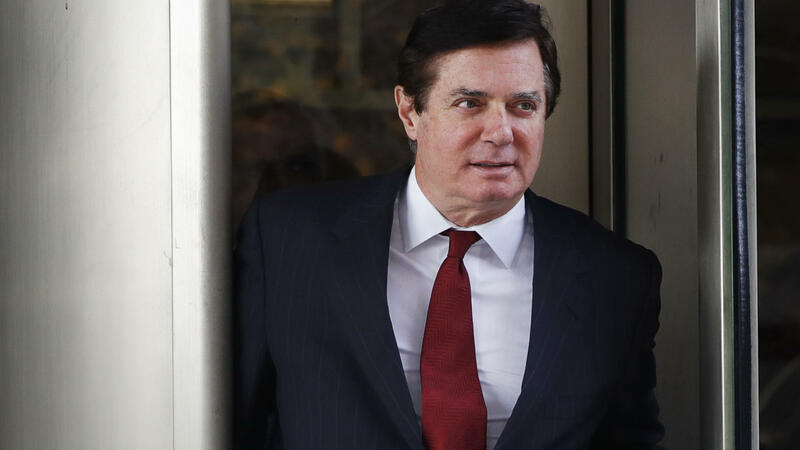 Former Trump campaign chairman Paul Manafort may not be headed for trial on money laundering and conspiracy charges until late autumn. The judge in his case expressed puzzlement over some of the legal positions he has taken. Lawyers for Justice Department special counsel Robert Mueller have turned over thousands of pages of material to Manafort and his former business partner Richard Gates, a process that prosecutors said is continuing. But at least part of the holdup in the case is Manafort's own making, Judge Amy Berman Jackson said. "I'm not exactly sure when the trial date might be," Berman Jackson said at an hourlong status conference on Tuesday morning in Washington, D.C. The prospect of several more months' worth of legal process might mean that Manafort's case might not go before a jury until the 2018 midterm elections are heating up. That could be unwelcome news for Republican allies of President Trump defending their majorities in the House and Senate. One area of confusion is a separate, civil lawsuit Manafort filed against the special counsel and the Justice Department earlier this month. The lawsuit accuses the government team of overstepping its authority under federal regulations by charging Manafort with crimes that long predate allegations of Russian interference in the 2016 presidential election. A Justice Department spokeswoman has called that lawsuit "frivolous." On Tuesday, Berman Jackson said she would not express an opinion one way or another about the merits of the civil case. Prosecutor Andrew Weissmann told the judge he would file by early February a motion to dismiss the lawsuit, on the grounds that any effort to invalidate Manafort's criminal indictment should be considered by the same judge hearing his criminal case — not a separate judge, in a separate civil court proceeding. "I'm not going to comment on the record about the legitimacy of the civil action because the matter isn't before me," the judge said. "This is a rather unique situation." Then Berman Jackson asked Manafort's lawyer, Kevin Downing, whether he agreed that both disputes should be handled by the same judge. Downing said he needed to confer with his colleague and "we'll have an answer in a couple days." Downing said that the civil claim did not seek to throw out the criminal indictment, an assertion the judge challenged. "I'm not entirely sure how you can say what you just said," she told the lawyer. Downing said he didn't have the civil lawsuit in front of him, so he would reserve comment. Berman Jackson also asked Downing about the delay in finalizing the conditions of Manafort's bond. Manafort was indicted in October. "What are we waiting for?" the judge asked. Berman Jackson also had some pointed words for Gates, who created a video played at a public event intended to help fill the coffers of his legal defense fund. The judge pointed out that reporters had been invited to the event, and a lobbyist there had criticized the special counsel as "desperate" to win convictions. The judge had earlier imposed a gag order on both sides in the case, to avoid contaminating the jury pool in Washington. "It's really important for the defendants to use some common sense," she said, "and consult with counsel" when in doubt. "If the press is invited to an event ... I also think that's a pretty big red flag."